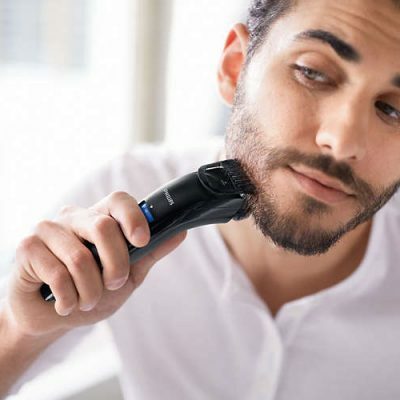 The Philips NT3160 nose hair trimmer provides a safe, fast and easy trimming experience - gently removing unwanted nose, ear and eyebrow hairs. 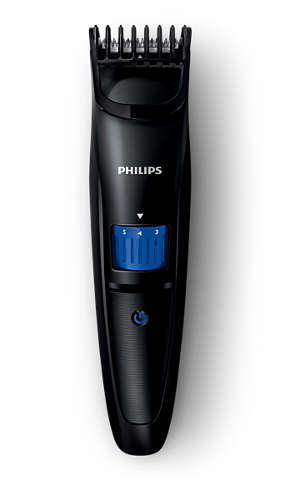 Designed for easy reach and maximum comfort, the safeguard trimmer avoids pulling, nicks and cuts. 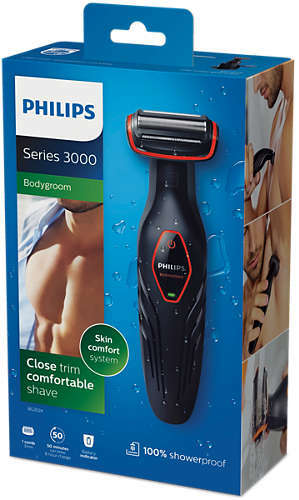 The soft grip provides maximum control while the trimmer is 100% waterproof for easy cleaning ensuring unbeatable performance. 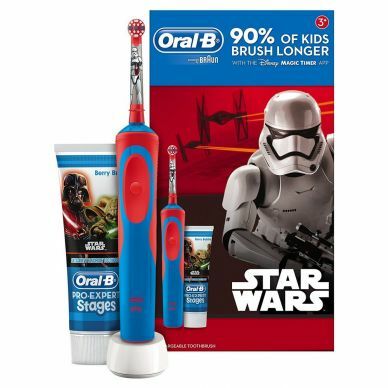 Oral-B Kids Gift Pack Electric Toothbrush featuring a Star Wars kids electric toothbrush and toothpaste. The Oral-B Stages Power Kids Electric Toothbrush, featuring Disney Star Wars characters, puts the power in the hands of your own budding superhero. 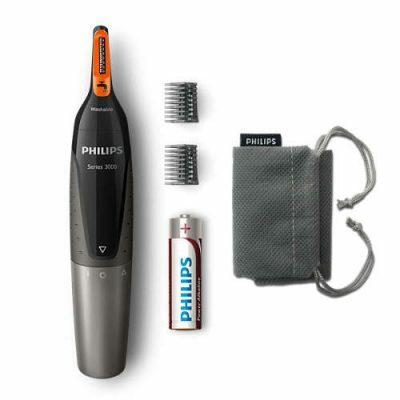 This rechargeable electric kids toothbrush features extra-soft bristles for young mouths and is compatible with the Disney MagicTimer App by Oral-B. Download the app to help your kids brush for a dentist-recommended 2 minutes and learn proper oral care habits that will last them a lifetime. 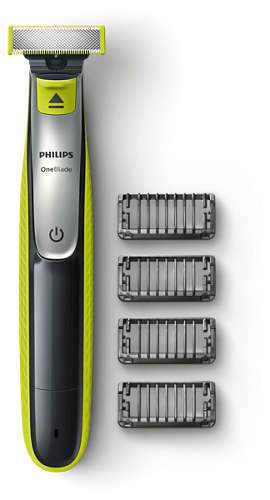 Oral-B Kids Gift Pack Electric Toothbrush featuring a Frozen kids electric toothbrush and toothpaste. 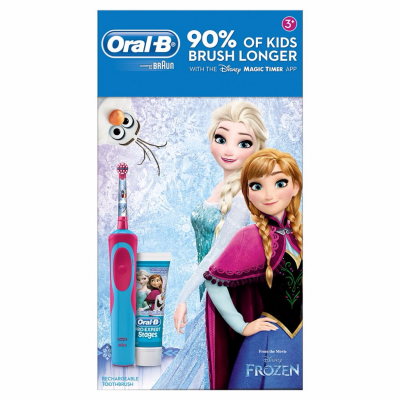 The Oral-B Stages Power Kids Electric Toothbrush, featuring Disney Frozen characters, puts the power in the hands of your own budding princess. 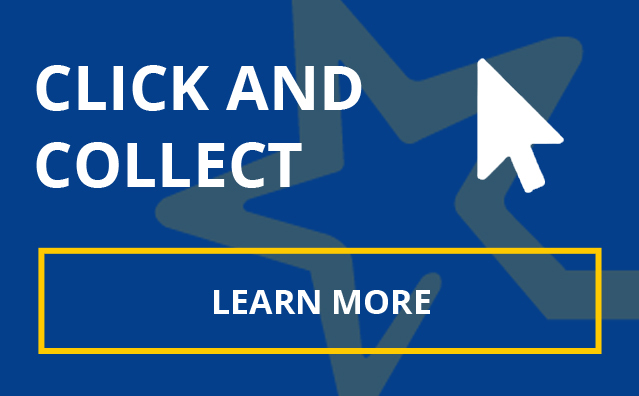 This rechargeable electric kids toothbrush features extra-soft bristles for young mouths and is compatible with the Disney MagicTimer App by Oral-B. Download the app to help your kids brush for a dentist-recommended 2 minutes and learn proper oral care habits that will last them a lifetime. 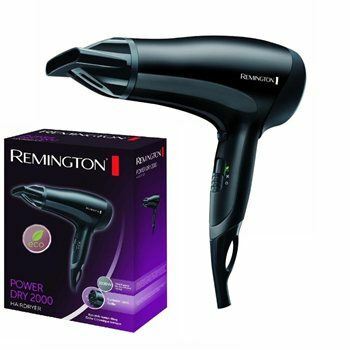 This powerful 2300W dryer has an Ion generator with 90% more ions* for frizz free shine. 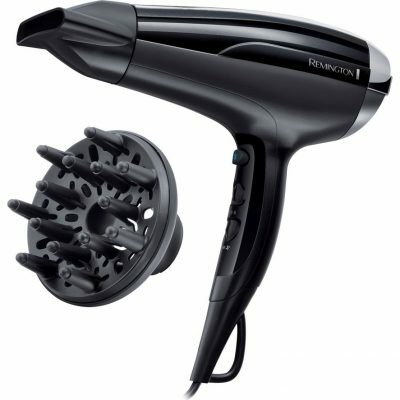 With 3 heat and 2 speed settings, as well as a cool shot to set styles this dryer will help you create the perfect look. 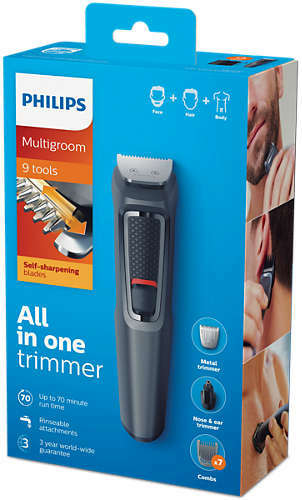 Try out a new look, any day of the week, with this durable Philips all-in-one trimmer. 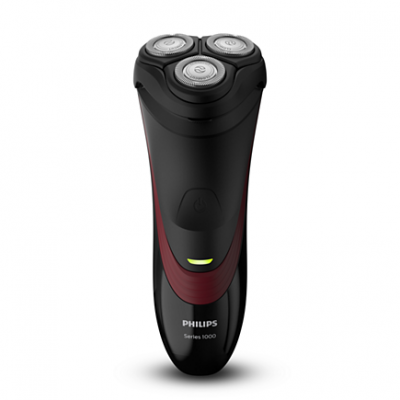 9 quality tools allow you to easily create the exact face and hairstyle you want. 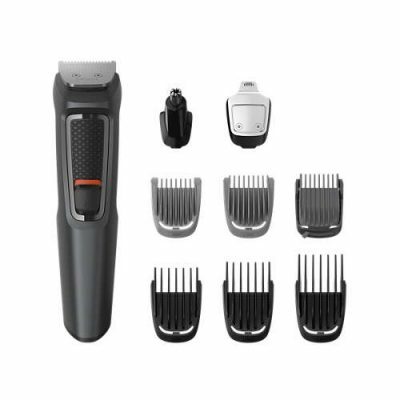 The set includes 2 stubble combs, 1 adjustable beard comb, 3 hair combs and 1 body comb giving you all the tools you need to create your style. 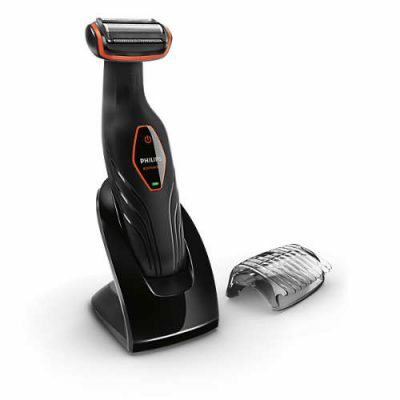 Get a closer, more comfortable shave with our Power Series. 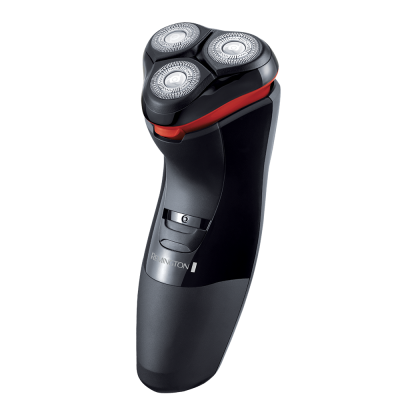 Plus, the Antimicrobial Head Surrounds, with the flexing 3 individual cutter heads, adapt comfortably to provide a clean, sensitive shave. 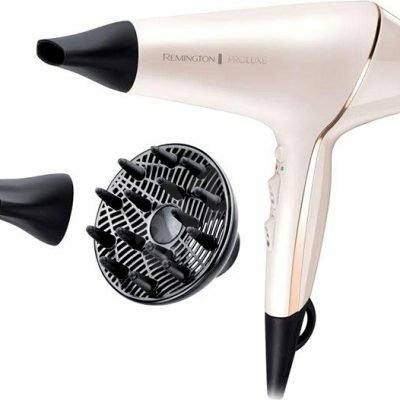 Get yourself a 24hour salon worthy blow dry with this Remington AC9140 PROluxe Hairdryer, and say hello to frizz-freedom with your smoothest results yet.